QUICK JUMP: Contestants Pageant Information How to compete in Miss International 2015? 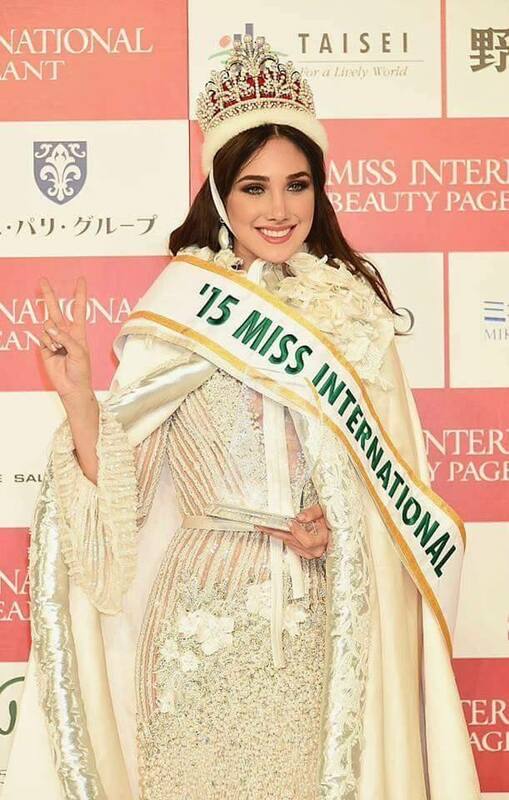 Miss International 2015 is Edymar Martinez! Miss International 2015, marked the 55th year that this pageant has been held. The crowning of Edymar took place on November 5, 2015 at the Grand Prince Hotel Takanawa in Tokyo, Japan. Miss International 2014, Valerie Hernandez of Puerto Rico, crowned Edymar Martínez with a beautifully designed crown from Mikimoto.